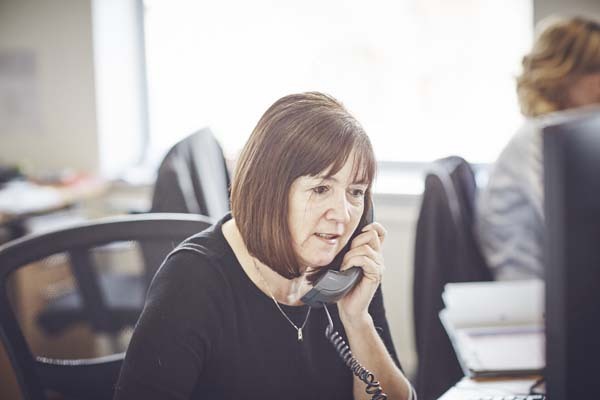 After leaving Somerset College in 1981, Lisa has worked in secretarial and administrative roles for a variety of businesses in the Taunton area. Her career started with Welbeck Financial Services, followed by a lengthy stint at the Ministry of Agriculture, Fisheries and Food, providing support to their veterinary team. She then returned to the world of finance with Brewin Dolphin before joining Hawksmoor in 2015. Lisa enjoys socialising with friends and family, music, cooking and travelling.